Some of you may dislike the cloud method of remote viewing and prefer the traditional IVMS. 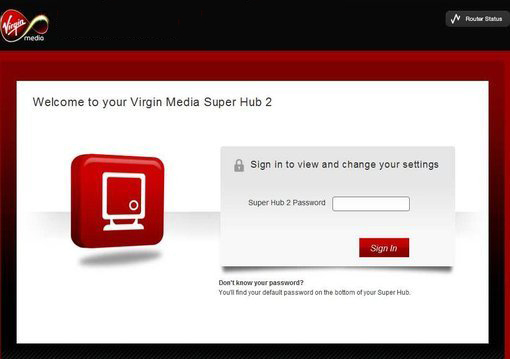 Here we will guide you on setting up port forwarding on a Virgin Media router. 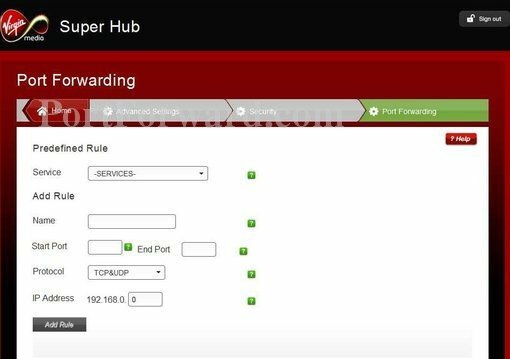 It is important to setup a local static ip address for the DVR. 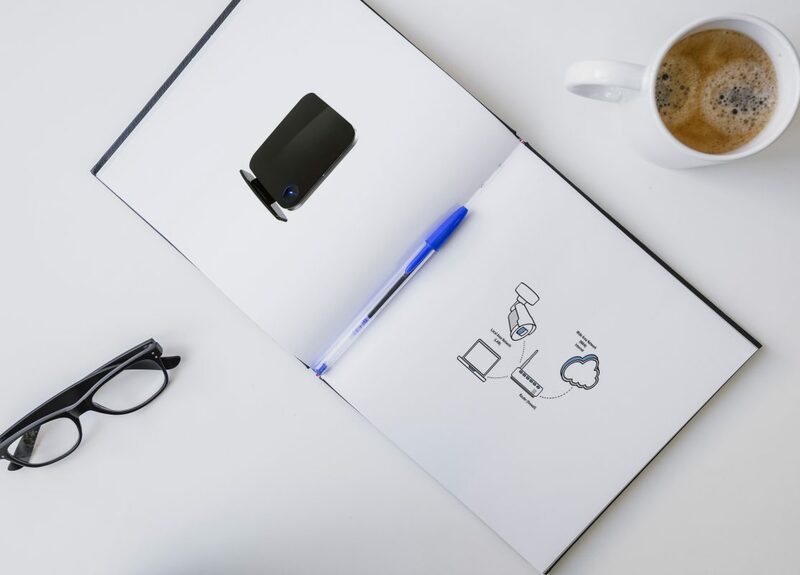 This will ensure that your device retains the same IP even after your router is rebooted. 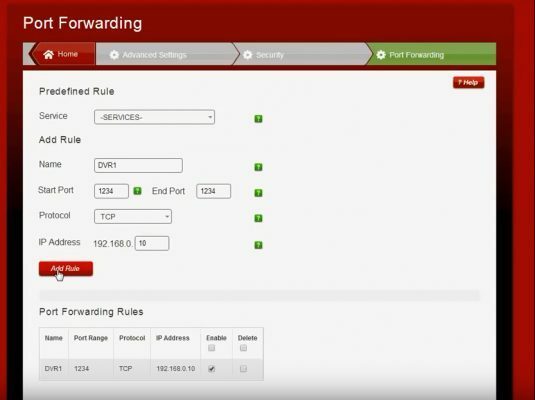 From within your DVR, select Configuration > Network and set a static IP for it inside inside your network range. If you have entered the correct address you will be see the login page. 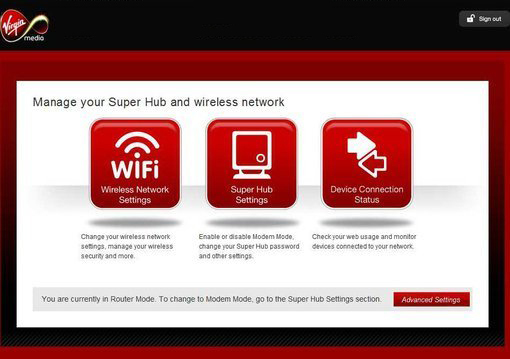 The password can be found on the label on the bottom of your Super Hub under “Super Hub settings”. 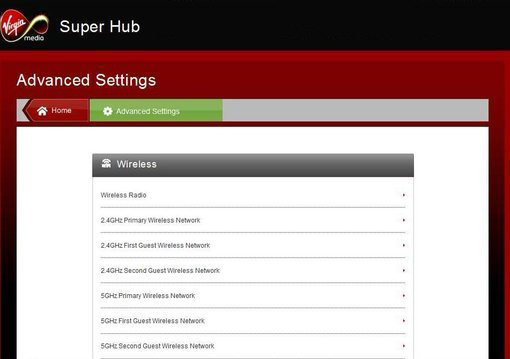 Click the red Advanced Settings button in the lower right corner . This entry was posted in How-To Guides. Bookmark the permalink.